You are here: Home / Cats / Does Your Cat go to the Toilet in Strange Places? Does Your Cat go to the Toilet in Strange Places? This syndrome is known as ‘Inappropriate Elimination’ and can be exhibited by both male and female cats. Sometimes Inappropriate Elimination happens because your cat is confused about house training or is using the faeces or urine to communicate with other pets or humans. It can also occur if the cat is stressed about, for example, new pets or babies, tradesmen working in the house or the owner has been away on holiday. Cats sometimes spray, usually near doors or windows to communicate with cats that may be wandering through the garden.. This ‘spraying’ is normal cat behaviour, although humans are not usually impressed by it! What to do about Inappropriate Elimination? 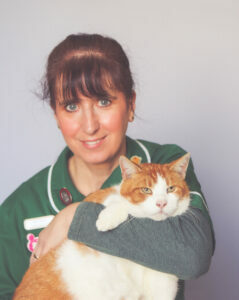 The first thing to do is have your cat checked by a vet, there are medical problems that can produce this behaviour, such as diabetes, kidney disease, thyroid illness, bladder stones or cancer, old age (a form of dementia), epilepsy, incontinence, arthritis (this can make it painful for a cat to climb into the tray). or other painful conditions, constipation to name a few. There are also lots of behavioural causes; your cat may have a problem with the litter tray – its cleanliness, location, type of litter, getting in and out of the litter tray or sharing the tray with other cats. General stress or poor house training can also play a part as well as territorial marking. We would always get a full history, this can often give us clues as to the cause, but laboratory testing, X rays and other procedures for the problems mentioned above will also be used. If we can rule out a medical problem then the cause is likely to be behavioural and we can address that. 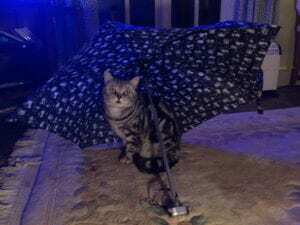 Cats that ‘Inappropriately Eliminate’ can become resented by their owners and it is a not uncommon reason they are euthanased. If your cat exhibits this behaviour, click here to contact the team at Withy Grove, and let a vet check it over as soon as possible, many causes can be successfully treated. 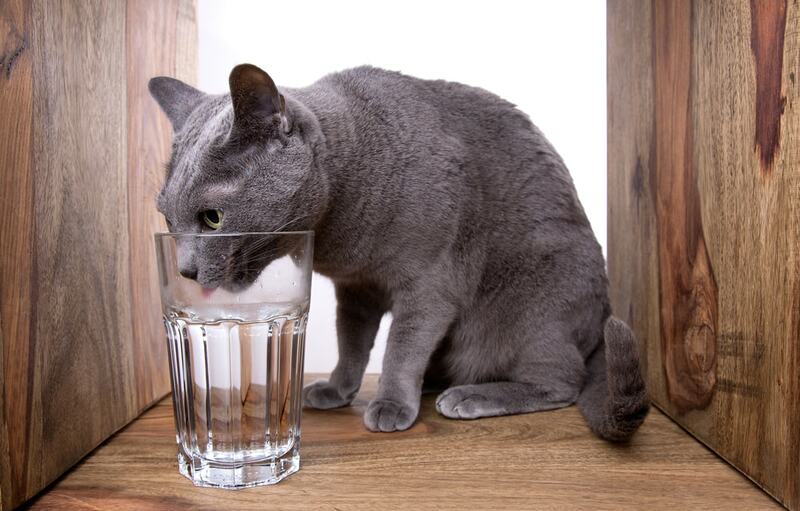 https://www.withygrovevets.co.uk/wp-content/uploads/2017/09/cats-drinking-water.jpg 639 1000 Michael Clarke https://www.withygrovevets.co.uk/wp-content/uploads/2019/04/Withy-Grove-logo2.png Michael Clarke2017-09-12 16:40:192017-10-31 17:02:54Does Your Cat go to the Toilet in Strange Places?